Cub Scout fees are $120 and adult fees are $ 70 if paid by May 1. 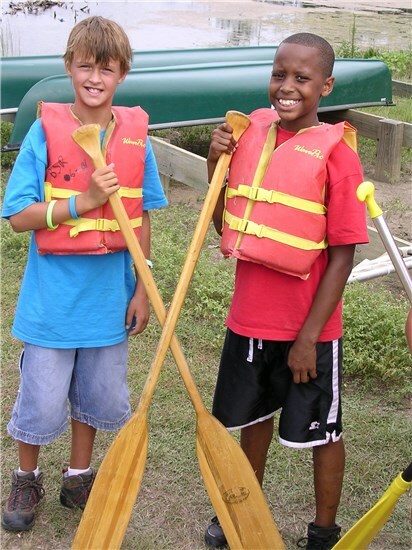 Youth must be members of the Boy Scouts of America and be under the supervision of an adult. One adult for each family is expected. All newly chartered packs receive a 25% discount. 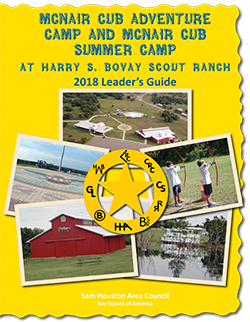 There is a maximum of 180 Cub Scouts per session.